It’s now official that Jaan, featuring Prabhas and Pooja Hegde in the lead, is a romantic drama, and not an action drama. 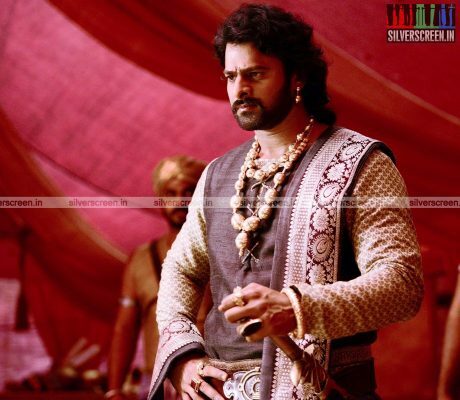 Last seen in Baahubali: The Conclusion, Prabhas began shooting for Jaan in October last year. 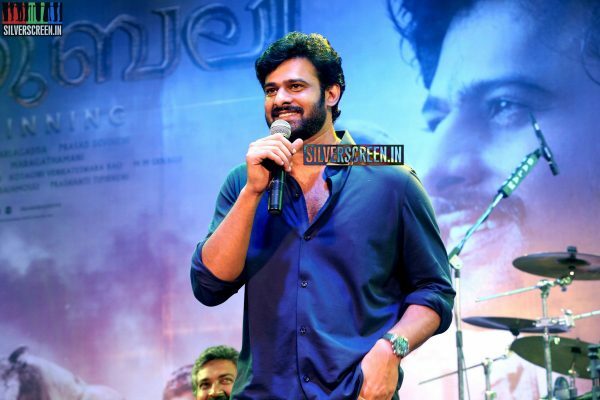 It was said to be an action thriller and reports suggested that Prabhas would be seen two different looks for the film. 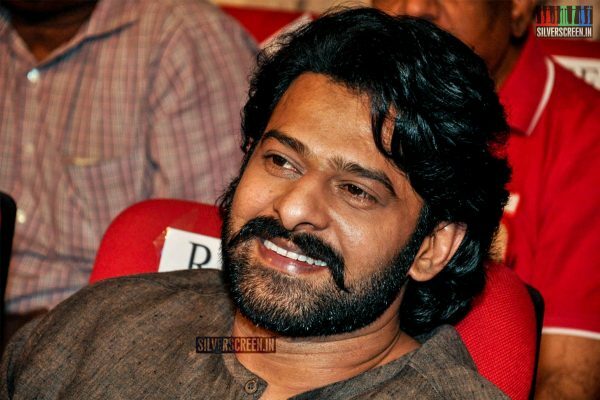 “Prabhas has relinquished his moustache for some parts of the film and will be sporting a clean-shaven look,” a source was quoted as saying by Cinema Express. Certain portions of the movie have been shot in Italy, and the story is believed to be set in the 1970s. Kajal Agarwal will reportedly essay a cameo; but, there are speculations that her character is part of a love triangle. Sasha Chettri, who rose to fame as the ‘Airtel Girl,’ is also part of the movie. Jaan is directed by Ji fame KK Radha Krishna. 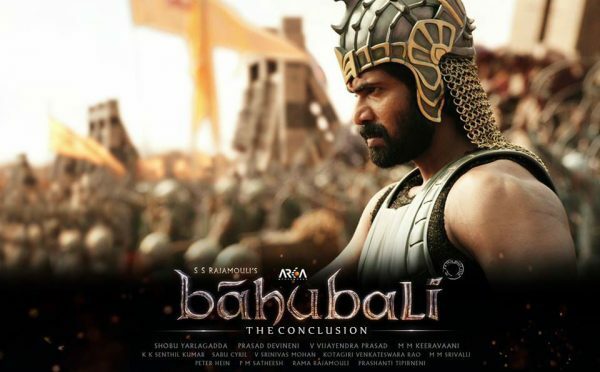 Shot simultaneously in Hindi, Tamil and Telugu, the movie is jointly produced by Gopi Krishna Movies and UV Creations. The movie is expected to release during Christmas. Meanwhile, Prabhas awaits the release of Saaho. Shot in Tamil, Telugu and Hindi, Saaho marks the actor’s Bollywood debut. Written and directed by Sujeeth, Saaho is an action film jointly produced by UV Creations and Karan Johar’s Dharma Productions. The director became well-known at the age of 23 when he made his debut film Run Raja Run (2014). 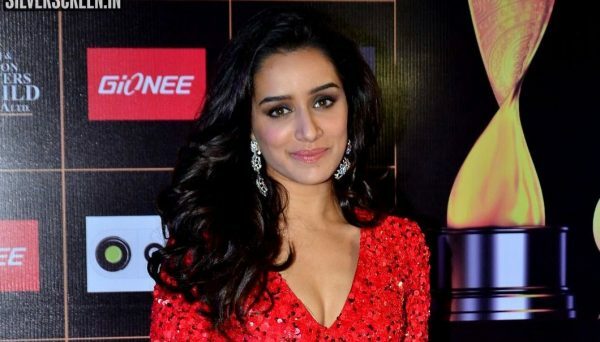 Saaho has reportedly been made at a budget of Rs. 300 crore, which makes it costlier than Baahubali 2. Jaan heroine Pooja Hegde awaits the release of Housefull 4, where she shares screenspace with Akshay Kumar, Ritesh Deshmukh, Bobby Deol, Kriti Kharbanda and Kriti Sanon. She is also the female lead in Mahesh Babu’s Maharshi.